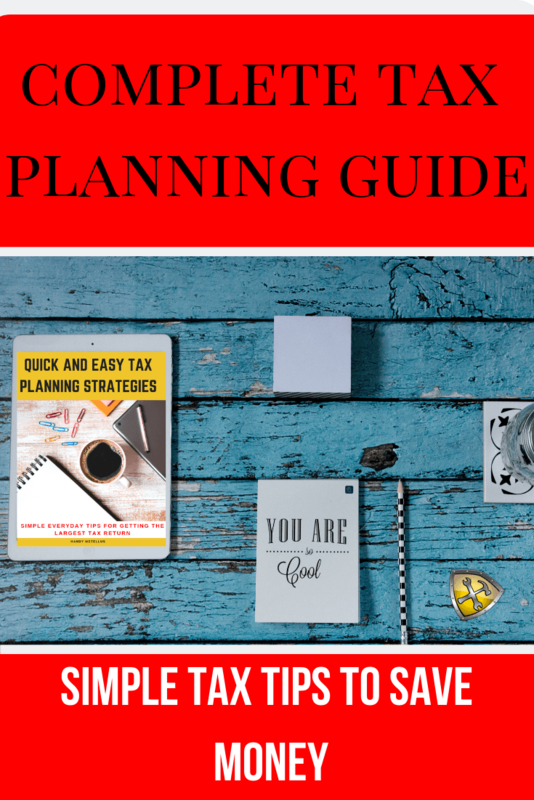 At The Handy Tax Guy we like to provide our clients with helpful tax tips throughout the year to keep you informed with an ever changing tax code. This includes significant changes which takes effect in 2017 which will impact your 2018 tax return. Be sure to review our blog to stay informed and up to date on the latest news and tax tips. Part of the Affordable Care Act mandates that all Americans have health insurance. If you and your dependents are not covered for example through your employer or the healthcare marketplace (Obama care) then you will face a tax penalty as a result. In 2017, the penalties is 2.5% of your total household income, or $695 per adult and $347.50 per child under 18, whichever is greater. This can really add up for a middle class family of four. If you were not covered and paid a penalty on your 2016 tax return, make sure you get health insurance to avoid penalties in your upcoming tax return. Feel free to contact us for any questions or review the healthcare.gov website for more details. The filing deadline for individuals in the 2018 tax year is Monday April 15, 2019. Don’t wait till the last minute. Contact us to file today. If you’d like more information regarding other critical tax deadlines, click here. 10% – 15% An individuals in this tax brackets will pay 0% on eligible dividends on most capital gains. 25% – 35% An individuals in this tax brackets will pay 15% on capital gains. Above 35% An individuals in the 39.6% bracket will pay 20%. The wage limit, or Social Security maximum remains at $127,200 and Social Security tax continues to remain at 6.20%. The Medicare tax rate is 1.45% each for the employee and employer. For 2017, the IRS increases the standard deduction amounts for all individual taxpayers. 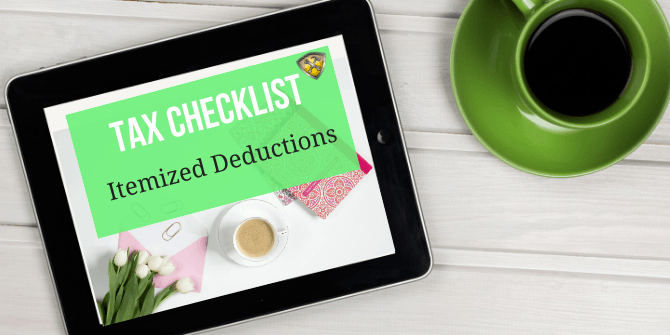 To learn more about your standard deduction, click on the link below. You always have the option of claiming deductions based on the actual costs of using a vehicle rather than the standard mileage rates. The maximum Hope Scholarship Credit, available for the first two years of post-secondary education, remains at $2,500 in 2017. This includes 100% of qualifying tuition and related expenses not in excess of $2,000, plus 25% of those expenses that do not exceed $4,000. The maximum Lifetime Learning Credit (LLC) is $2,000 in 2017. 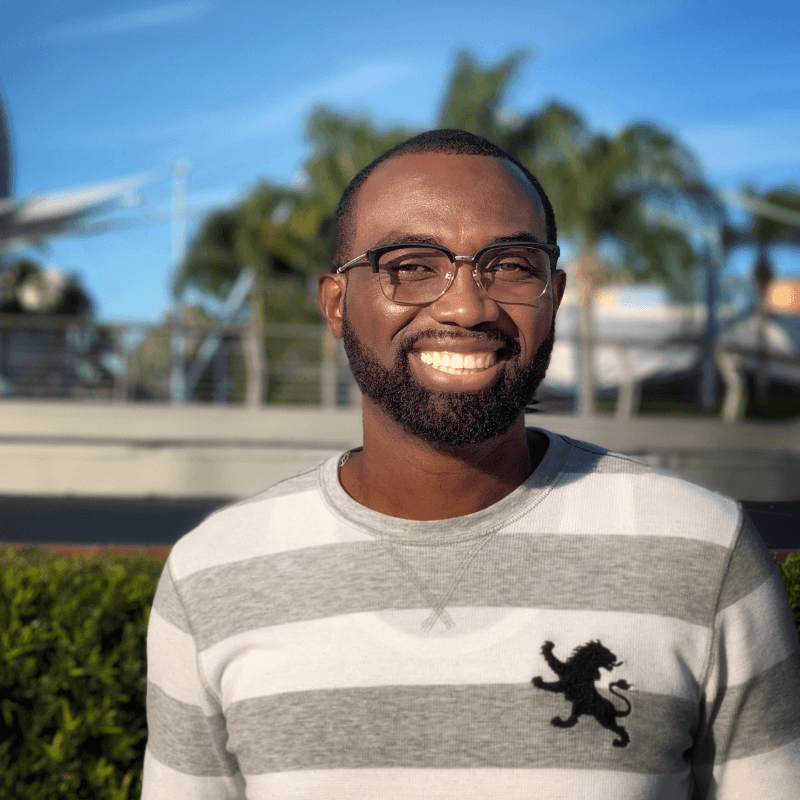 The credit applies to 20% of the first $10,000 of a taxpayer’s out-of-pocket expenses for students attending an institution of higher education or a maximum of $2,000 per taxpayer. A taxpayer cannot claim the Hope Credit and the Lifetime Learning Credit in the same tax year for the same student. The LLC is not refundable. In 2017, the taxpayer’s modified adjusted gross income (AIG) is used to determine the reduction in the amount of the Hope Scholarship and Lifetime Learning Credits. Reductions start for taxpayers with an AGI in excess of $80,000, or $160,000 for those filing joint returns for the Hope Credit. The income threshold for the Lifetime Learning Credit for single filers is $55,000 and phaseout completely at $65,000. For couples filing jointly, the threshold is $110,000 and phaseout completely at $130,000. As the AIG increases the amount of credit received reduces. Once your AIG reaches the LLC limit, you cannot claim the credit. Learn more at the Tax Benefits for Education: Information Center. The contribution limits for 401(k) as well as 403(b) plans remains at $18,000 in 2017. Catch up contributions also remains at $6,000. The contribution limit for SIMPLE retirement remains at $12,500, while the catch up contribution limit remains at $3,000. In 2017, the contribution limits for Traditional IRAs and Roth IRAs is $5,500, with a catch-up contribution of $1,000 for anyone age 50 or older by the end of the calendar year. The income phase out threshold for Roth IRAs now starts at $186,000 for those filing jointly, which is an increase of $2,000 from 2016. The phase out threshold for taxpayers filing as Head of Household or Single is now $118,000, which is a $1,000 increase from 2016. The income phase out limits that apply to Traditional IRAs increased for those individuals covered by a retirement plan at work. The 2017 income phase out limit increases to $99,000 for joint filers, which is an increase of $1,000 from 2016. For those with a filing status of Single or Head of Household the limit increases to $62,000, which is an increase of $1,000 from 2016. For more information regarding Retirement Accounts Contribution limits, click here.